At the turn of the century (1900), the average life expectancy was 58 years of age and for non-smokers, 100 years later, it hovers around 80 plus. how did we accomplish such a miracle? Firstly, the advent of refrigeration antibiotics, advanced surgical procedures and Anti-Aging Medicine. 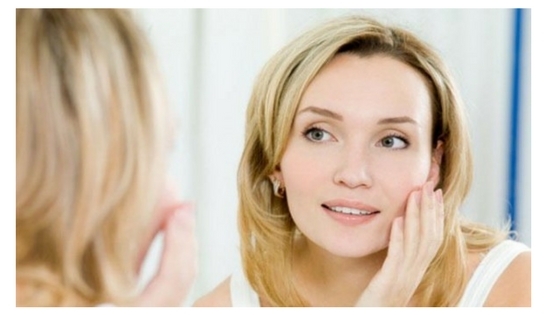 What what is Anti-Aging Medicine? It is the application of non-invasive, preventative medicine encompassing the latest knowledge in Biochemistry, Endocrinology Nutrition, Physiology, Internal medicine and aesthetics. As we age and pass through Andropause and Menopause our hormones decline, oxidation (aging) accelerates and based in part on our genetics and our lifestyle, diseases manifest themselves. By modifying our hormones, increasing our anti-oxidants, modifying our diets, getting the right and appropriate exercises and catching disease in its earliest stages we can extend our productive lives well beyond that of our parents. The future of anti-aging is about to unleash a tsunami of incredible scientific breakthroughs. We can already transplant livers, lungs hearts, kidneys but in the very near future we will be able to grow new one's from our own cells. Brain transplants are right around the corner, DNA modifications and manipulations will either postpone or eliminate many of the chronic diseases that plague us now, robotic surgery ill be performed with your surgeon maybe hundreds of miles away, Nano-technology will detect disease when it begins instead of when we find it years later on and the list of anti-aging discoveries is advancing at lightening speed. Anti-aging in short is extending your life in a productive manner and preventing those diseases that shorten our lives. Come join us on this incredible, exciting adventure!